Do you also wish to get rid of cheek fat? Well, then you are at the right place. 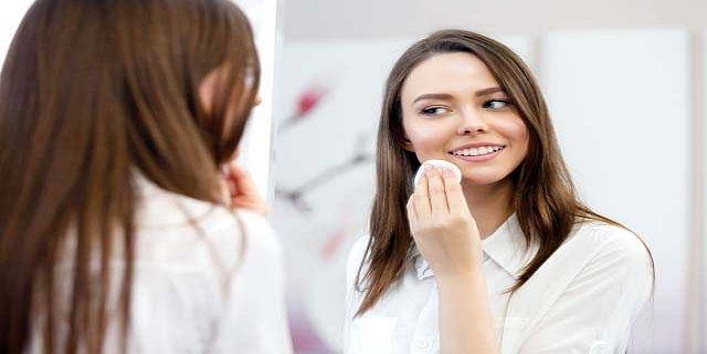 Every woman wants to maintain a healthy and beautiful skin but, due to certain factors like harmful UV rays, improper diet, and chemical products, your skin gets dull. But, thankfully we have some amazing natural ingredients that can help in reducing the cheek fat effectively. So, to help you out, we have listed some natural ways to reduce cheek fat at home. Glycerin is an ingredient that not only helps in keeping your skin moisturized but also helps in maintaining the elasticity of your skin. First, take a bowl and mix 1 tablespoon of glycerin with 1/2 teaspoon of salt. Now, apply this blend to your face using a cotton pad. Then, allow it to sit for 20 minutes and after that wash your skin with cold water. Use this remedy 3-4 times a week to get rid of the cheek fat. 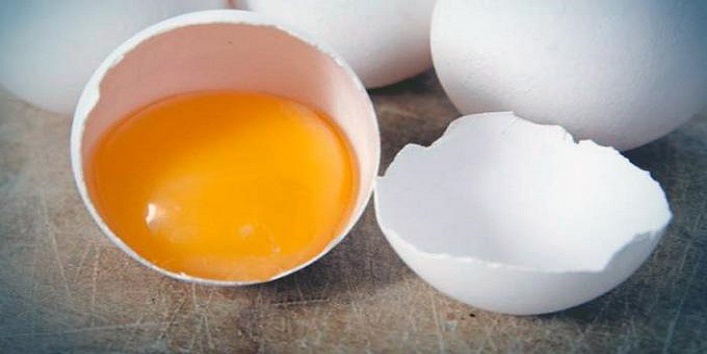 Eggs are very rich in proteins and also has skin toning properties. Besides this, it also helps in improving the elasticity of your skin. First, take a bowl and blend two egg whites. Now, add 1 tablespoon of lemon juice, 1 tablespoon of milk, and 1 tablespoon of honey to the bowl. Mix all the ingredients properly and apply it to your face and allow it sit for 30 minutes. After that, wash off your skin with tepid water. It is believed that steam helps in reducing face fat. The hot towel treatment produces sweat on the skin which helps in reducing face fat. Besides this, it also helps in tightening and rejuvenating skin. For this treatment, you first need to boil some water and allow it cool down. After that, you need to soak a clean towel in warm water. Squeeze out the excess water and press it on your cheeks. Repeat the same 4 times for quick results. Tip: For effective results, use this remedy before going to bed. 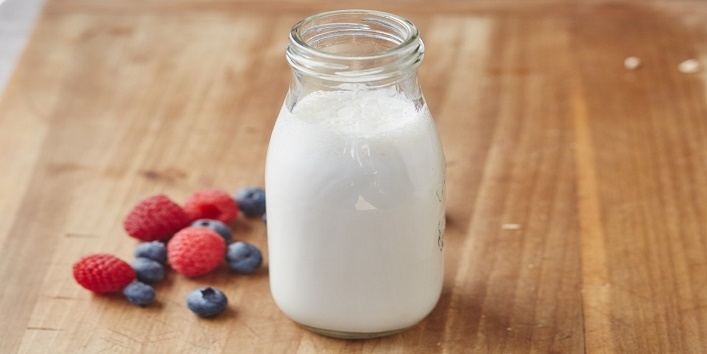 Milk is a natural ingredient that not only helps in toning your skin but also improves the elasticity of your skin by keeping it soft and supple. Take a bowl and mix 1 tablespoon of milk with 1 teaspoon of honey. Now, apply this blend to your face and gently massage in circular motions. Then, allow it to sit for 10 minutes and rinse off with warm water. This remedy can also help you get rid of double chin. Use this remedy twice a week for the best results. Turmeric is known as an age-old remedy for treating various skin-related problems. It also has antibacterial properties that can help in reducing inflammation. Take a bowl and mix 1 tablespoon of gram flour with 1 tablespoon yogurt and 1 teaspoon turmeric. Now, apply this blend to your cheeks and allow it to sit for 20 minutes. After that, wash off your face with normal water. Use this remedy twice a week for the effective results. 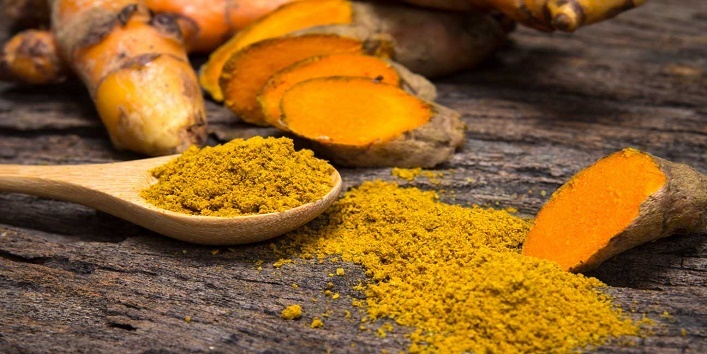 Tip: Don’t add too much of turmeric as it will give your skin a yellow tint. So, these were the few ways to reduce cheek fat in just 10 days. Try them and get a beautiful and toned skin.